Dr. Natasha Tozija graduated from the Faculty of Dentistry in Skopje in 1983. 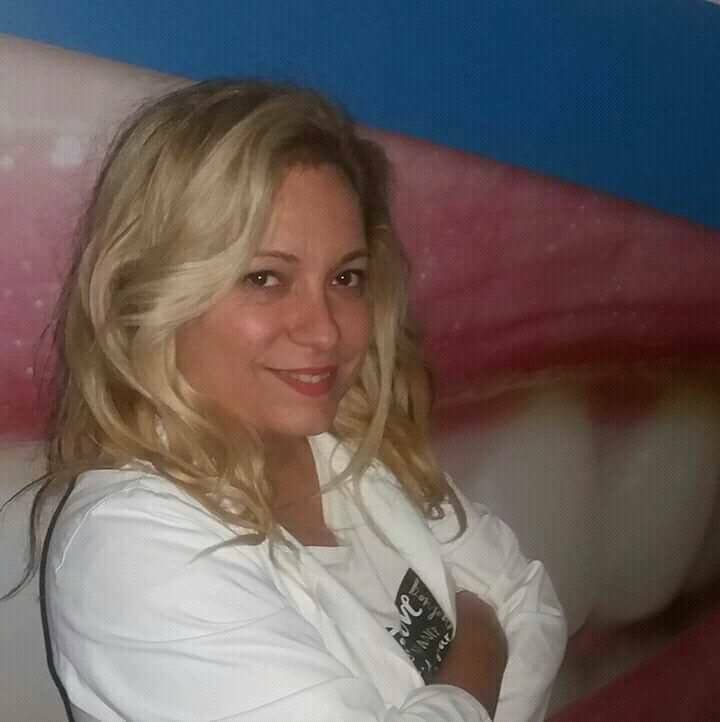 In 1986 she began working at “Zdravstven Dom”-Skopje as a general dentist in the factory clinic at FAS “11 Oktomvri”. She performed dental services for the employees and their families in the field of restorative dentistry, parodontology, oral surgery and prosthetics. 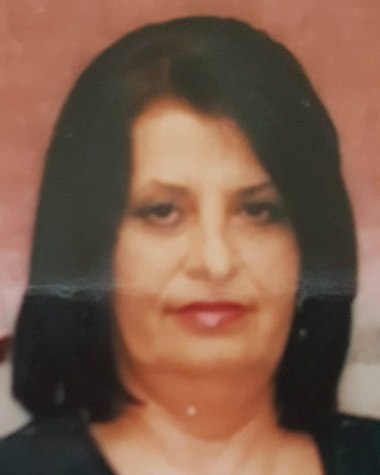 Starting in 1996 she moved to the dental clinic for elementary and high school children in SEPUS “ Vasil Antevski-Dren”, where she was responsible for all preventive and restorative activities for the children and high school students, as prescribed by law and ordered by the Ministry of Health. In 2005 she opened her private practice for general dentistry “11 Oktomvri”, where she has since had a long and fruitful career, making sure every patient receives a friendly, personalized consultation and a full range of oral care services. During her long and fruitful career Dr. Tozija has always shown desire for professional upgrading and improving her knowledge and skills. She attended numerous domestic and foreign congresses, symposiums and seminars, where she has taken part as a trainee, as well as a presenter and trainer. In order to upgrade her skills and widen her knowledge in the field of endodontics, she also went to the Denal Faculty in Oslo, Norway, as a guest at the Endodontic Department. After her stay there, she organized an endodontic seminar in Skopje with one of the leading educators from Norway, which was evaluated as one of the best seminars in our country. Dr. Ana Genchovska – Dolenc was born in Skopje. She received her Bachelor’s degree from the Faculty of Dentistry within the St. Cyril and Methodius University of Skopje in 2003. During her rich and fruitful 15 years of active work in the field of dentistry, she has worked for many prominent doctors and offered her expertise for numerous patients. She is experienced and proficient in the field of prosthodontics, including work with both fixed (crowns, bridges, onlays, inlays etc.) as well as mobile prosthodontics (acrylic or vizil dentures), tooth extractions, dental restoration with the newest dental composites, cosmetic dentistry, as well as parodontology. She is lovely and kind with children and has a rich experience in pediatric dentistry. Stefanija Gjorgjioska was born in 1988 in Shtip. She finished her high school education in 2007 and has since worked for several private practices, both working in the field of general dentistry, as well as general medicine. 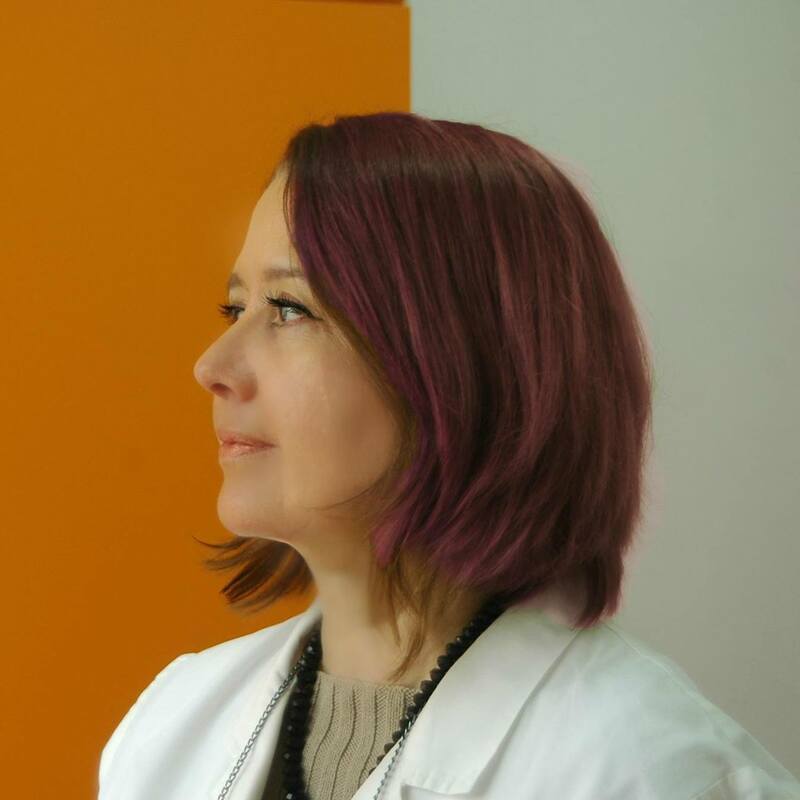 Nurse Sadija Jasharovska is a professional dental technician, who started her career as a dental nurse at Zdravstven dom – Skopje. After the Law on Dental Practice Privatisation in the Republic of Macedonia was passed, she continued to work at the same practice for general dentistry. Her career at PZU 11 Oktomvri started in 2013. She is a hard-working, kind, highly experienced and cooperative person, and an essential part of the everyday dynamics of the practice. Why “11 Oktomvri”? Welcome! We wish you a warm welcome at our dental clinic for general/family dentistry PZU “11 Oktomvri”, where our experienced, kind and highly professional team will take care of you and all the problems you might have concerning your oral health. We treat patients of all ages, and we will offer you and the members of your family the best solution for all the oral health issues, which will be treated with the latest treatment protocols, technology and state-of-the-art equipment.